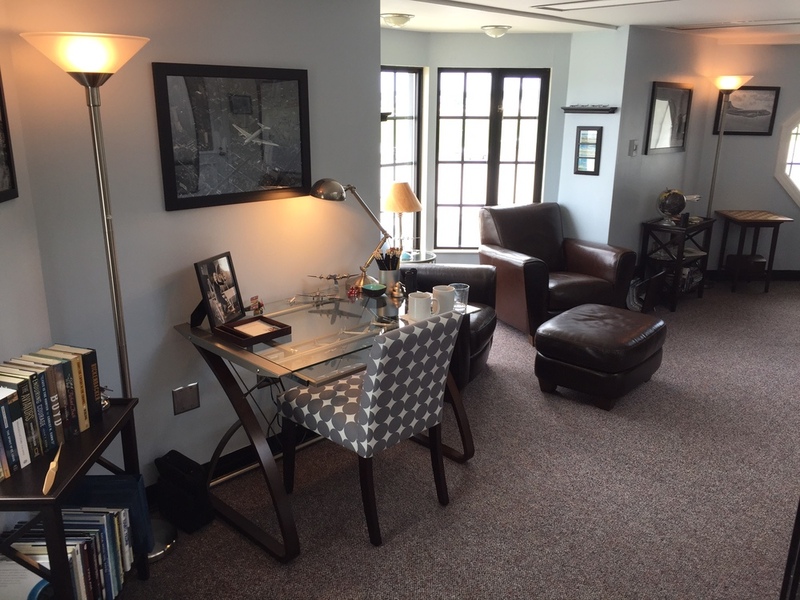 Eagles Nest is a great place to bring your leadership team to get away, focus on the future, and do good work. 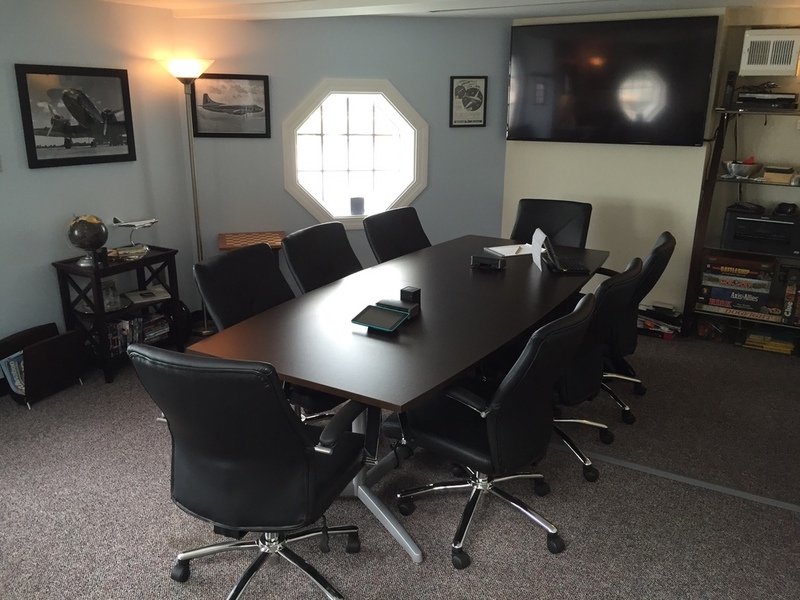 It is designed for groups of 2-8 people and provides a sanctuary for private, in-depth, uninterrupted meetings and work. 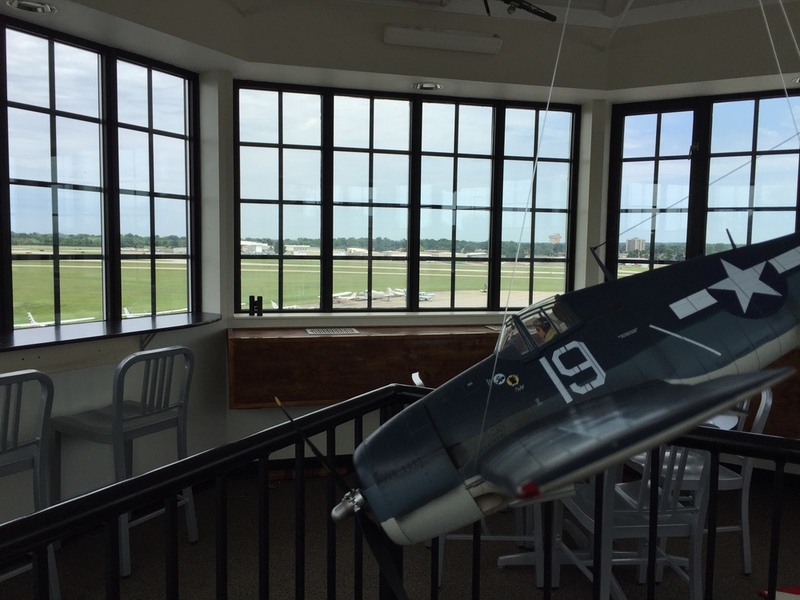 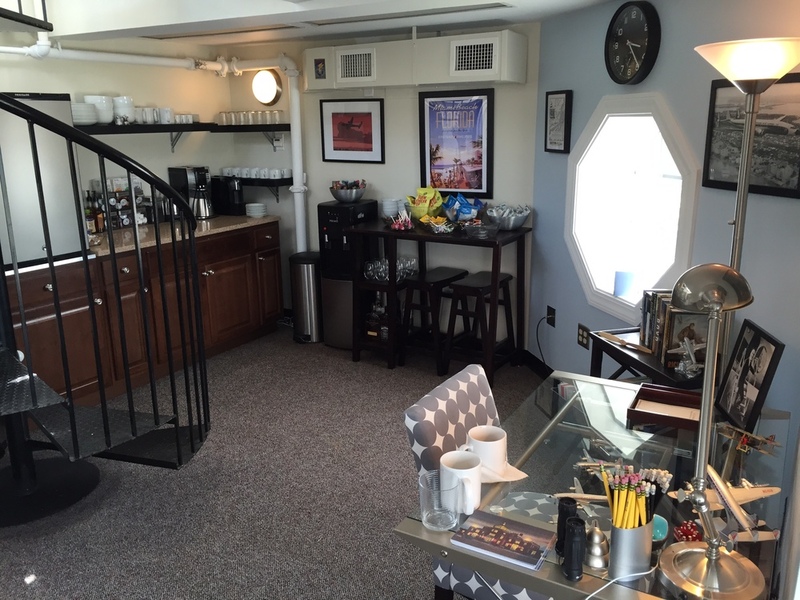 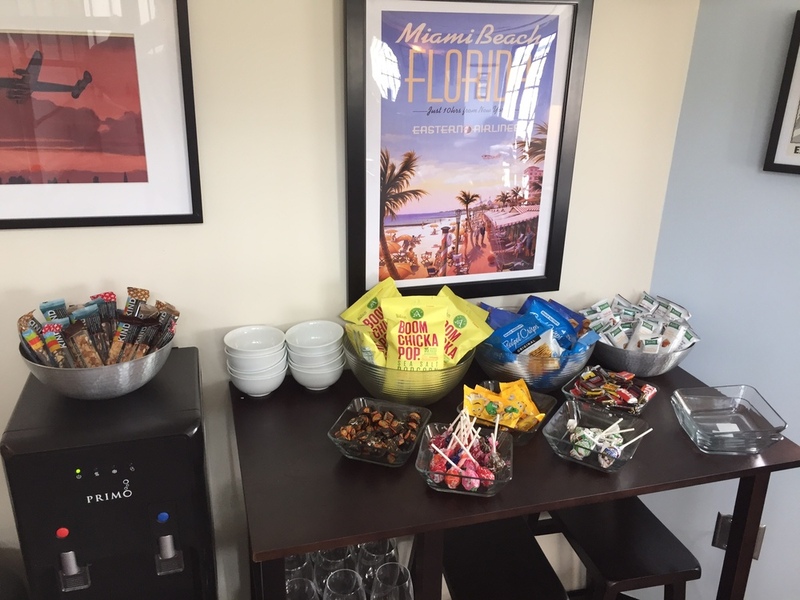 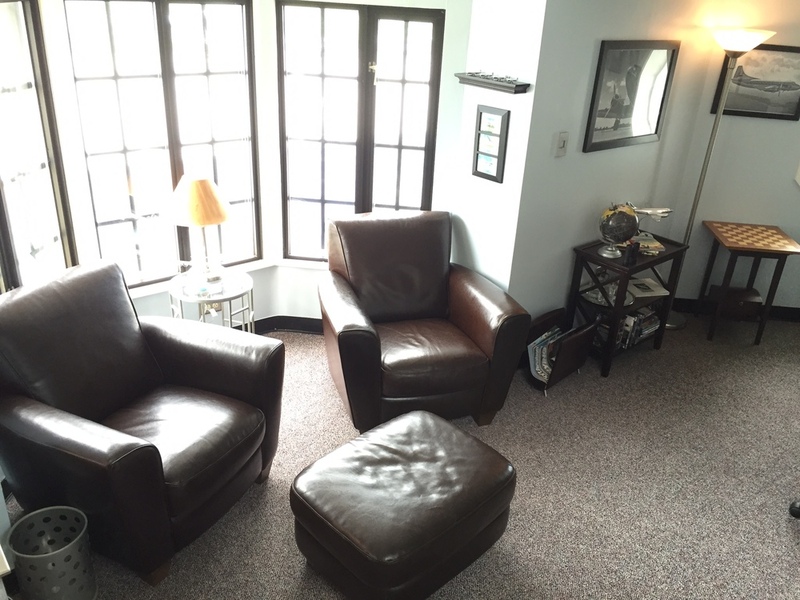 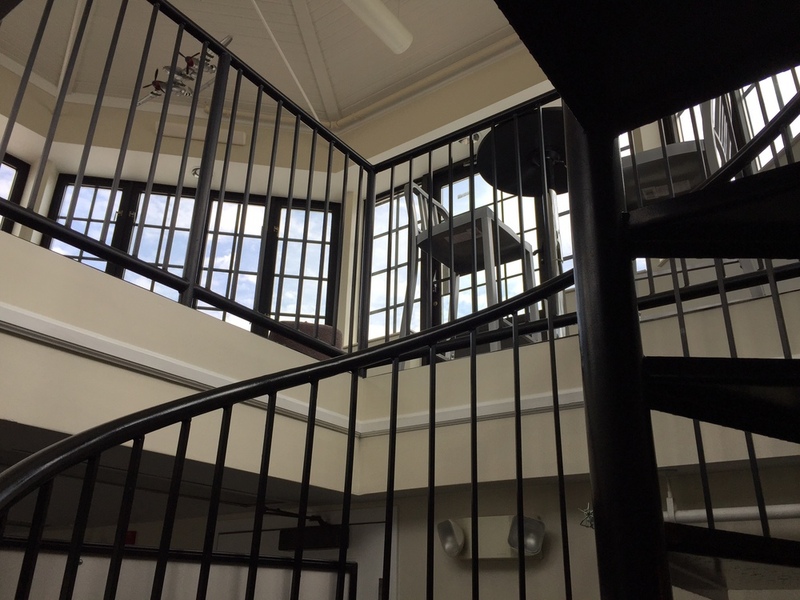 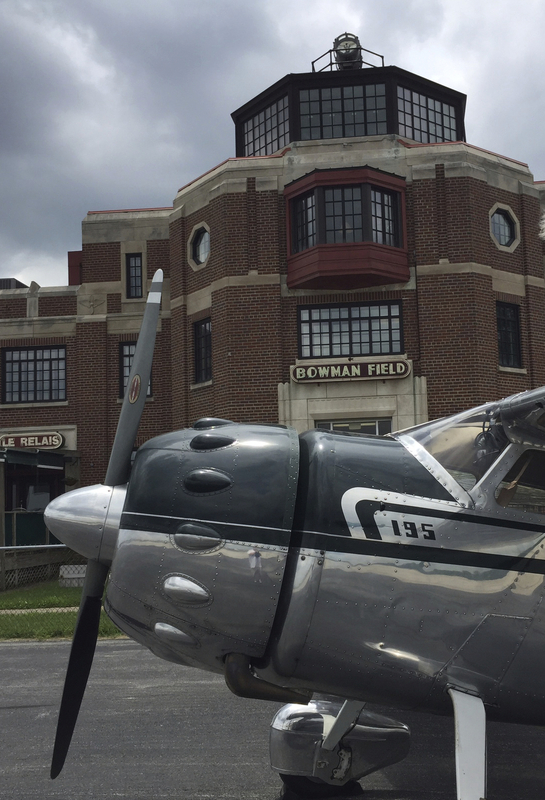 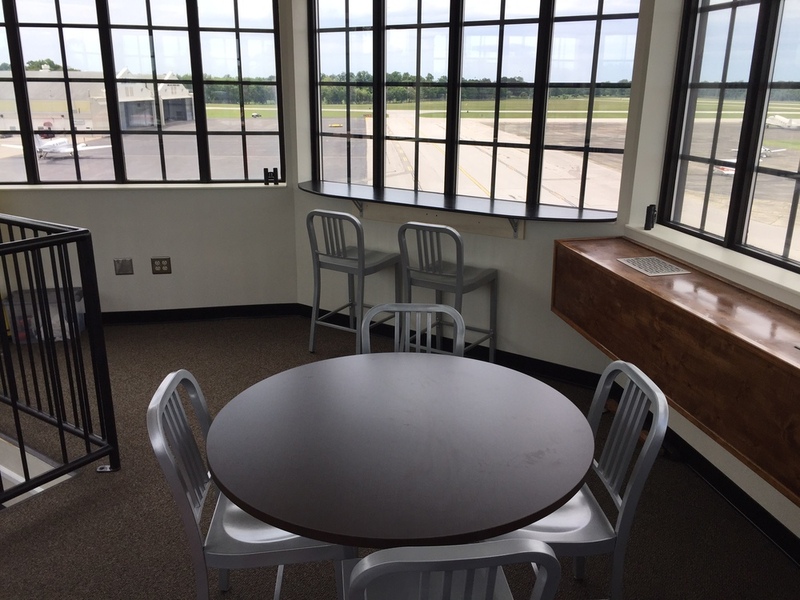 Located in the control room and tower of the historic art-deco-era Bowman Field Administration Building, the decor is warm and comfortable with a vintage aviation theme. 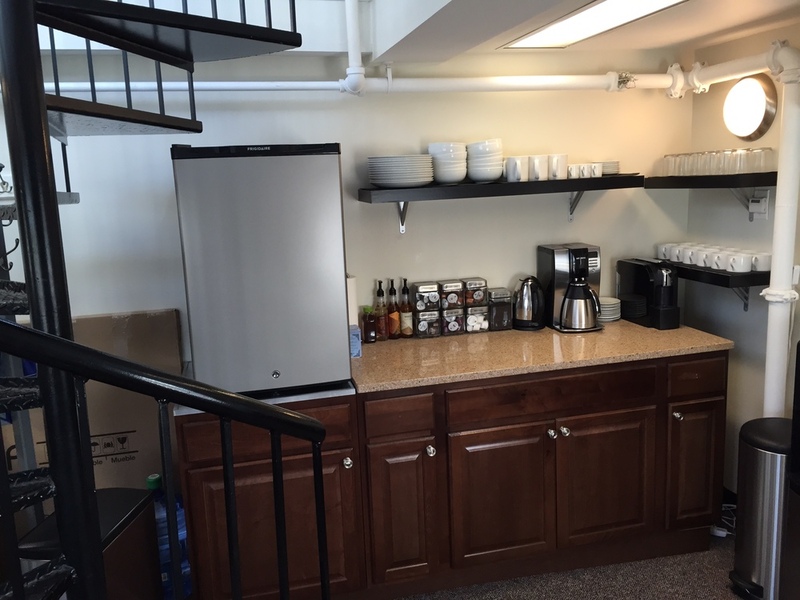 The space is fully equipped with all the ammenities, supplies, and equipment needed for serious work. 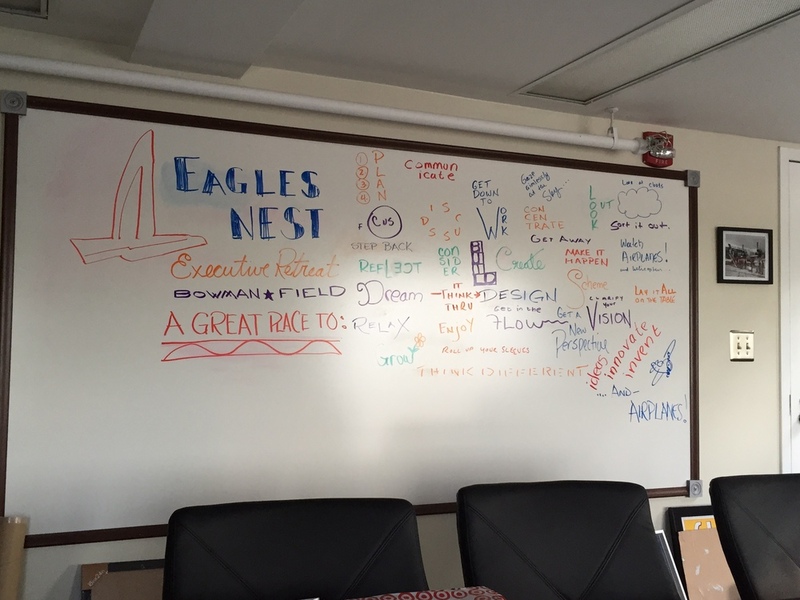 Eagles Nest is designed to be fully self service; however, attendant, administrative, and facilitation support are available.